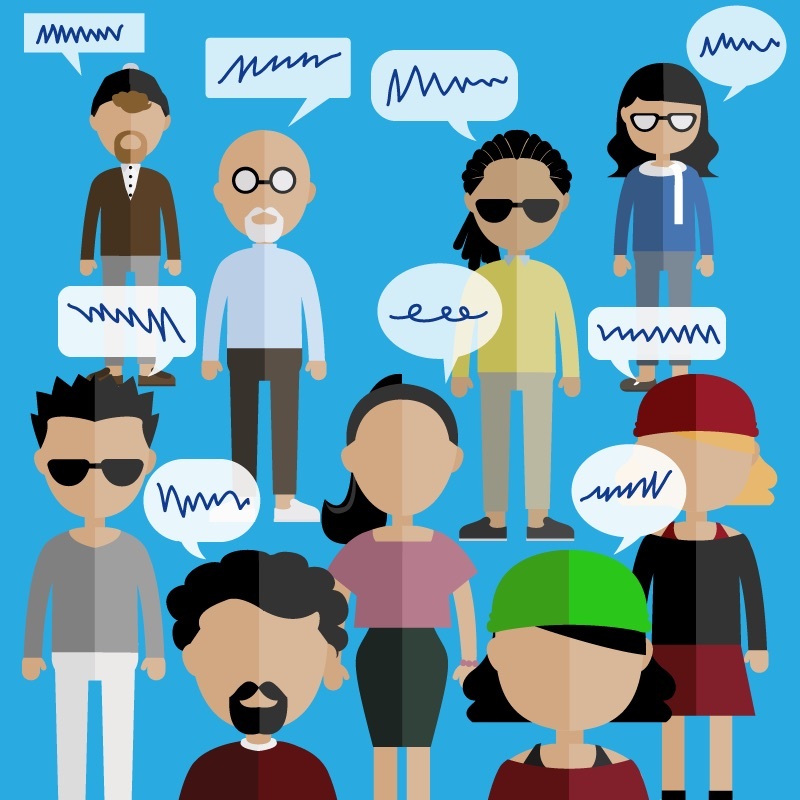 Gather user requirements from focus groups early in your design process. Focus groups are a great way to collect information from several people very quickly and cost-effectively. They are mainly used to gauge peoples’ reactions and feelings to items and designs. However, when used appropriately, they can also be used as part of user requirements gathering. Focus groups are often used when deciding on the look and feel of a website or product. They gather useful data on emotive issues as people are quite willing to give their opinions and impressions of items. They will allow you to develop an appropriate presentation design by pointing out what things work or do not work for your users. It can also prove helpful to show groups several different designs in order to facilitate conversation on what it is they are looking for in a design. Used early in the design process, focus groups are also useful for gathering user requirements. People can talk about their expectations for a website or product, such as what functions they expect the website or product to have. They also discuss similar systems which have worked for them in the past and those which have not, allowing you to see which designs and functions are the most effective. This valuable information is then fed into the design process, to ensure you produce a product which people will want to use. There are also some limitations to using focus groups. The main issue is that in focus groups you learn what people say they do or think, not what they actually do or think. Focus groups will not show any usability problems that exist with a website or service, as the users will not be actually interacting or completing tasks. A major issue with focus groups is that there is the possibility of group-think. That is people expressing an opinion which is in line with the rest of the group, even if that is at odds with their own personal opinion. Another possibility is that one or two individuals will come to dominate the group, creating an inaccurate view of what users’ overall opinions are. Because of these issues, it is essential to have a skilled moderator conduct all focus groups. Ideally, a focus group should contain between six and eight people, any more and you will not get enough detailed information from each person. It is generally a good idea to run two groups for each demographic you wish to hear from. This is to protect against such issues as group-think, where the results from a group might not be fully accurate. A skilled moderator is crucial. The moderator needs to make sure that the conversation in a group is free-flowing and has a natural tone, while at the same time keeping the discussion on-track and on-issue. The moderator must also prevent individuals from dominating a group and ensure that all participants are involved and contribute equally. When used appropriately focus groups are a valuable way of aiding the design process and can be very cost-effective compared to one-on-one interviews. However, it is very important to be aware of their limitations.